Yale University Press, 9780300046212, 342pp. A fascinating exploration of the private and public worlds of Molly Dewson, America’s original female political boss. 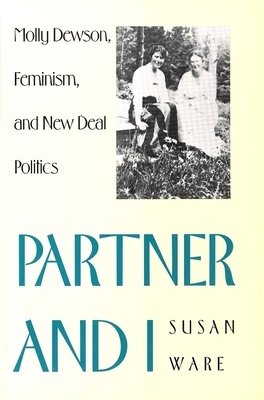 In the first biography ever written of Dewson, Susan Ware not only examines her political career as a trusted member of the Roosevelt team throughout the New Deal but also considers how Dewson’s fifty-two year partnership with Polly Porter and her woman-centered existence strengthened her success as a politician. “Susan Ware’s excellent biography of Molly Dewson restores one of Franklin Roosevelt’s chums and an irrepressible battler for women in politics to her proper place in the history of the New Deal.”—Arthur Schlesinger, Jr.
Susan Ware is assistant professor of history at New York University, where she also coordinates the Women’s History Program.